Google’s mission is to help people find the most relevant and authoritative information on the web. They continuously improve their efforts to move past the sites that scam the search engines into top rankings to pluck that golden nugget out of the muddy waters. Everyone seems to be scared of the Google algorithm and how their site rankings and traffic will be affected when new changes are announced. But, it always goes back to the basic foundation Google set almost 15 years ago. Doesn’t that seem so simple and brilliant? They’re just trying to help. And in return, every website owner has the opportunity to better their position and help themselves. You can even download their SEO Starter Guide. 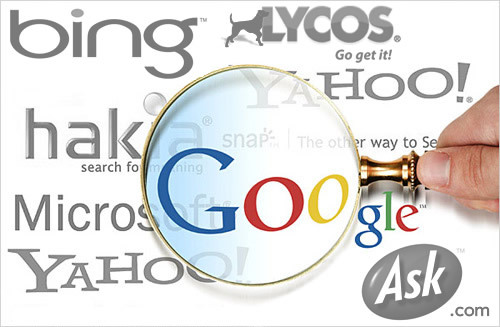 Get free tips from Google on how to improve your search engine optimization. SEO is becoming more competitive and more businesses are taking notice and doing something about it. Are you thinking about it or doing something about it already? Get in touch if you are interested in seeing how well your website is optimized for search engines. It’s free, and there are no obligations. Filed under: Analytics, Business Strategy, SEO, Technology.